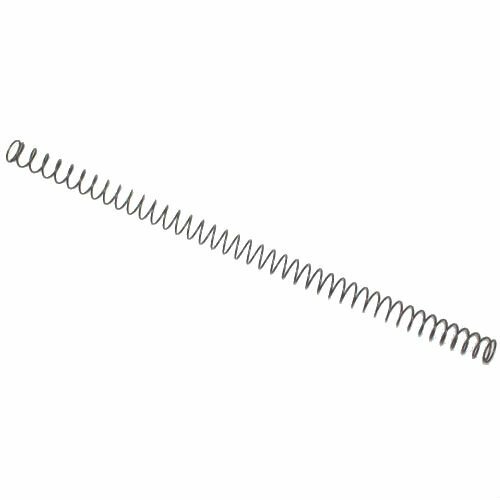 New production MG34 main recoil spring. 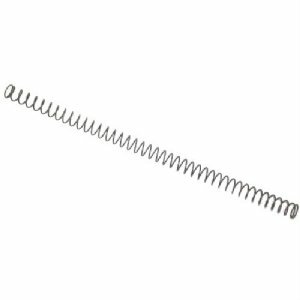 Made to precise German specs for both size and strength, this is the best replacement spring available for the MG34. Product Review: I wanted to say Thank you for the great item, just perfect and as described. I very much enjoy spending money that combines great products along with fast shipping. You have a repeat customer with me to be sure !